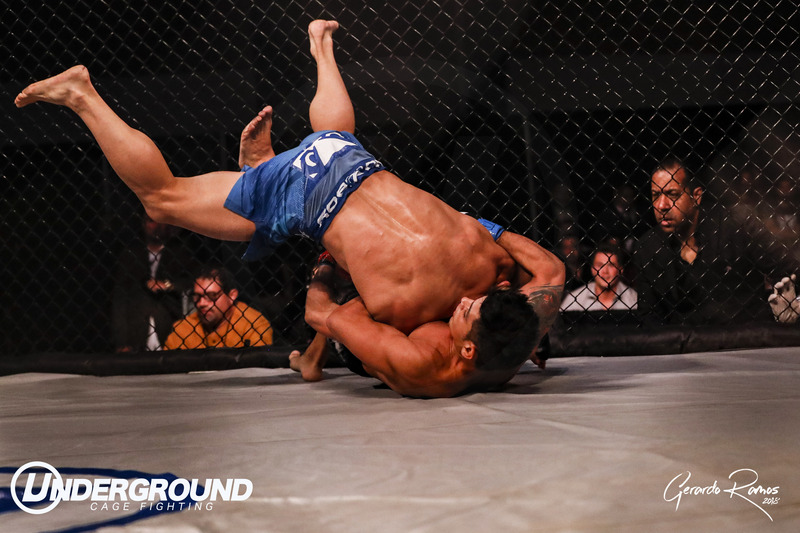 Underground Cage Fighting is back! The stage is set for Underground 2 at the Palm Beach County Convention Center November 17th at 7 p.m. Headliners Hayder Hassan, Steve “The Creepy Weasel” Montgomery, and Matt Wagy vs Kester Mark 2 will give you intense action you will not want to miss. 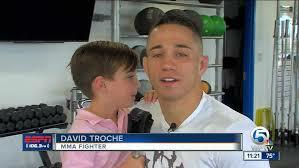 MMA Fighter David Troche from West Palm Beach shares his appreciation for Underground giving local MMA fighters the opportunity to display their talents in the cage. 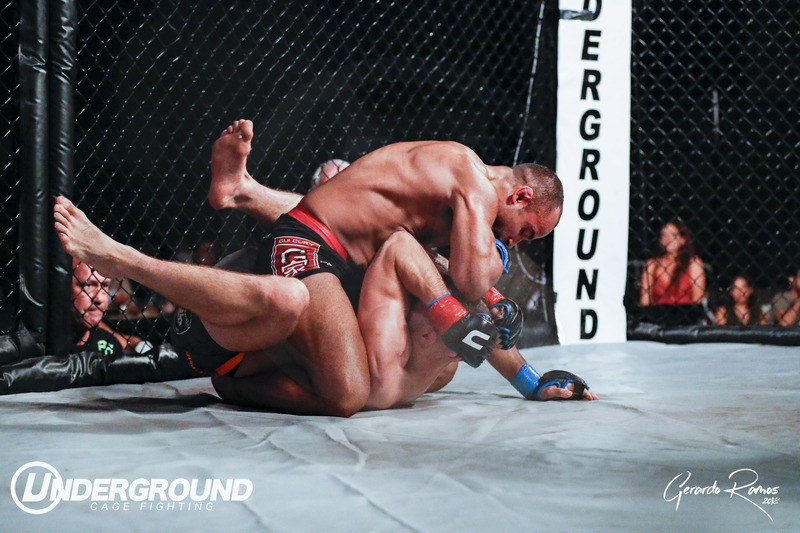 Also Gabriel Barletta and Shawn Brown amongst the MMA showdown that will keep you at the edge of your seat. So have your drinks and popcorn in hand because you will not want t blink!